Lead Safe LLC holds the required licenses to perform mold assessments. Molds are very common in buildings and homes and will grow anywhere indoors where there is moisture. 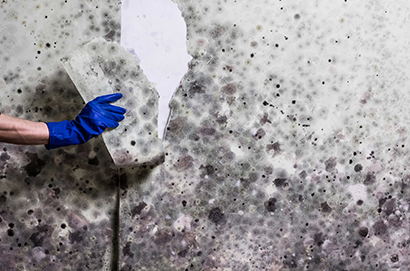 The most common indoor molds are Cladosporium, Penicillium, Aspergillus, and Alternaria. Stachybotrys chartarum is found in buildings and homes. While it is less common than other mold species, it is not rare. 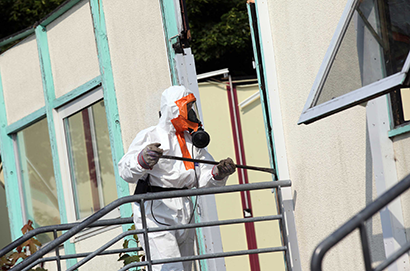 Are there any circumstances where people should vacate a home or other building because of mold? These decisions have to be made individually. 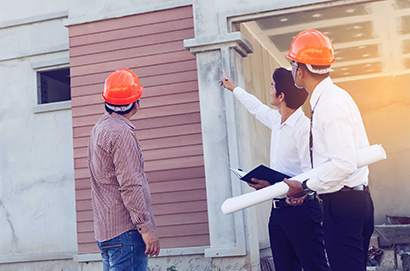 If you believe you are ill because of exposure to mold in a building, you should consult your physician to determine the appropriate action to take.